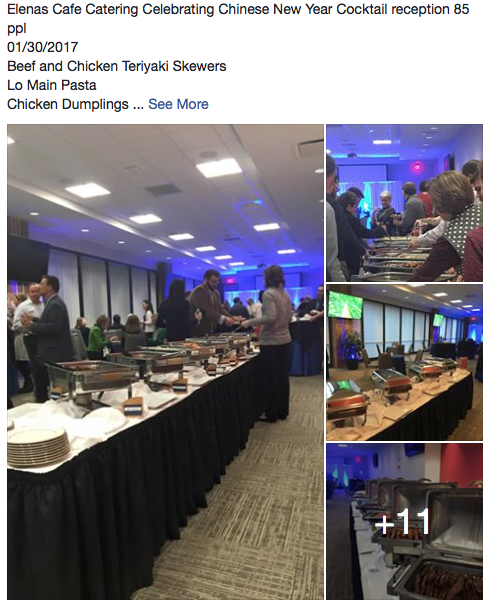 BBQ catering in Boston is becoming more and more popular for a variety of events and occasions, and it’s easy to see why. A selection of fragrant grilled meats with an array of side dishes has a universal appeal. Done the right way, grilling is a healthy way to prepare meats, and the end result is flavorful and tastes unlike any other cooking method or style. Modern foodies have rediscovered the joys of BBQ menus, fueled by nostalgia for home cooking. BBQ foods are home style good, but nowadays, made with a contemporary understanding of seasonings and crafted from the finest ingredients. This isn’t a slapdash burger or hot dog – it’s delicious real food made with care. anniversaries and other milestones marked by gatherings of family and friends. 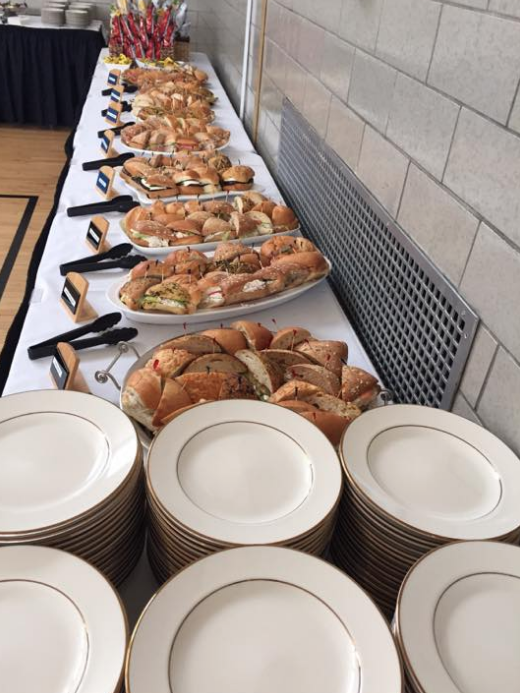 One of the reasons why BBQ catering has such a broad appeal is the variety of menu choices that can be combined to make up the perfect BBQ catering menu. 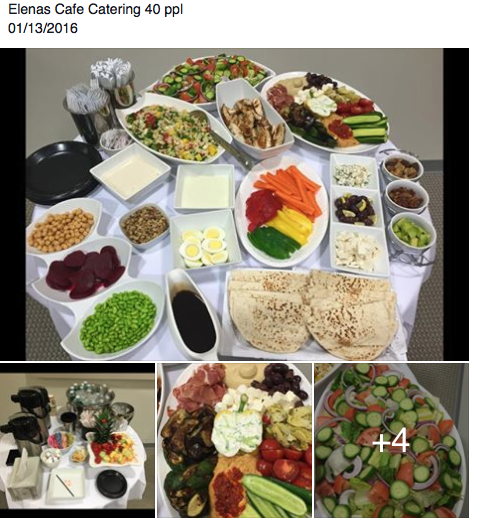 When the occasion is casual, there are burgers – including vegetarian option – and burritos, and all-beef hot dogs. When even the humblest of hot dogs. is made from the best ingredients, the results are juicy and delicious. For a classic BBQ menu, there are options like BBQ chicken, melt in your mouth pulled pork, and juicy steak tips. 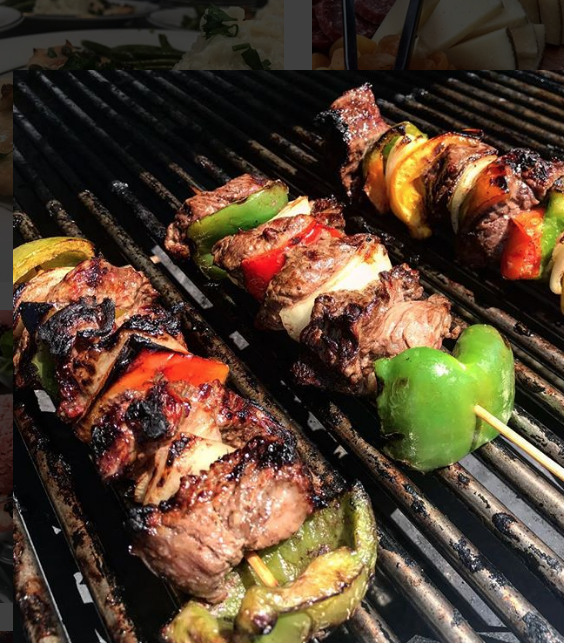 For more upscale occasions and gourmet tastes, you can choose options like New York strip steaks, marinated chicken shish kebabs, and spicy Mexican chorizo with salsa. Add side dishes that range from classic potato, pasta, and garden salads to BBQ baked beans, corn on the cob, baked macaroni & cheese, cornbread, and more, and it’s a no-fuss feast fit for any group of hungry people. 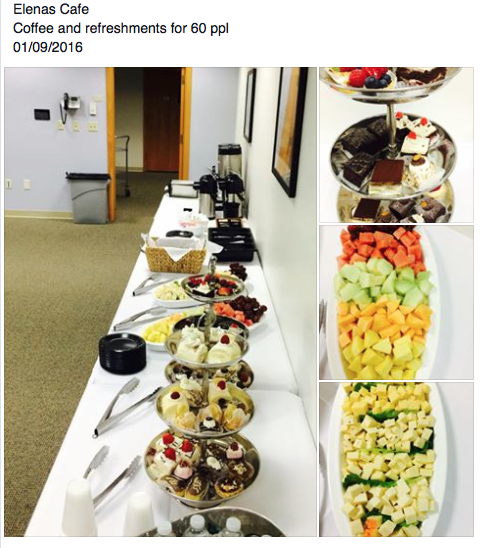 And of course – you can’t forget desserts like brownies and watermelon wedges, along with ice tea and lemonade. 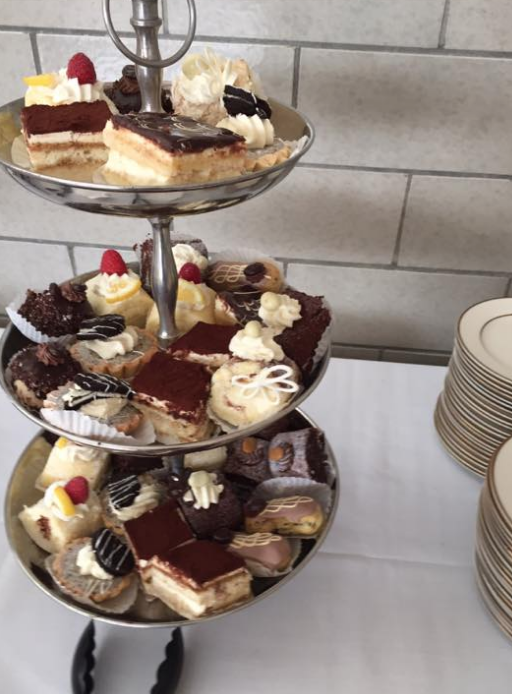 From the smallest children to family or corporate elders, there is something for everyone to enjoy on the menu. 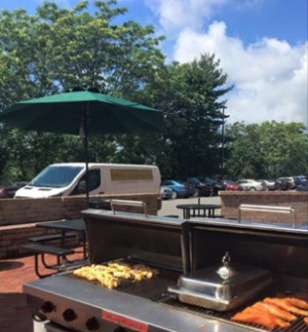 BBQ catering in Boston brings you great food and also great service. With an expert BBQ chef at the helm, the event can proceed while guests take in the growing and delectable smells coming from the grill. Organizers and guests alike can relax and enjoy watching the meal take shape almost as much as they will enjoy eating it once it’s cooked to perfection. It will become a highly anticipated event that guests are sure to remember with a smile. Summer we love is here. Everybody need to improve BBQ skills, find some new recipes, and be ready to entertain some guest at your backyard. 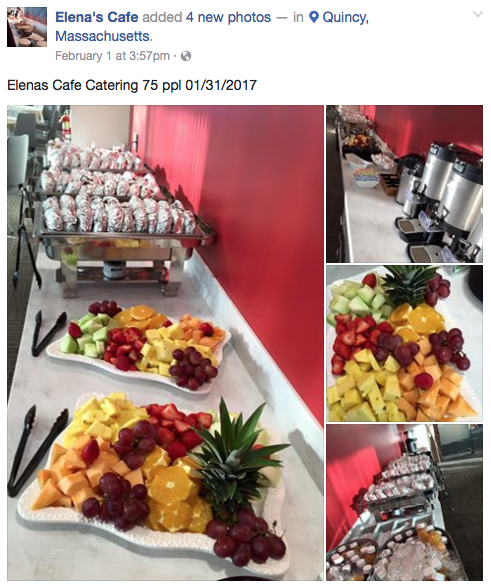 If you don’t have time and skills, try BBQ Catering Professionals from Elena’s cafe. 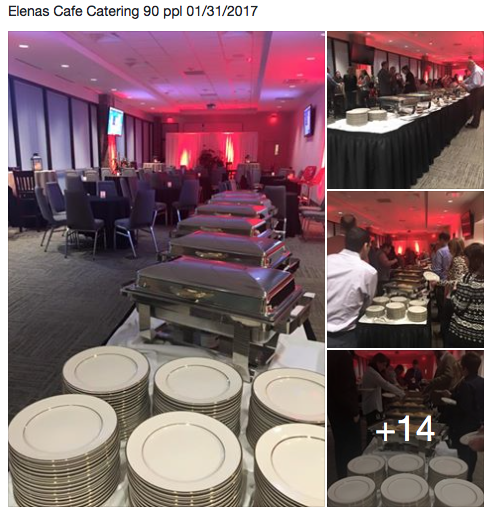 Elena doing BBQ Catering more than 20 years, and can accommodate any event you need. Call us for more details at 781-848-1124. 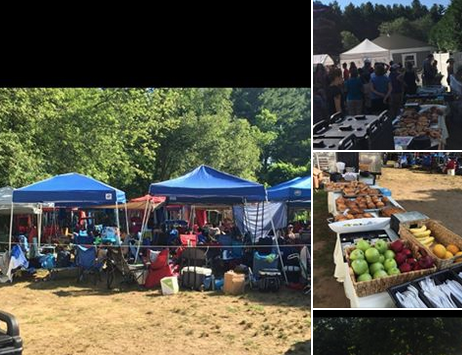 More Details about BBQ Boston Catering find here. 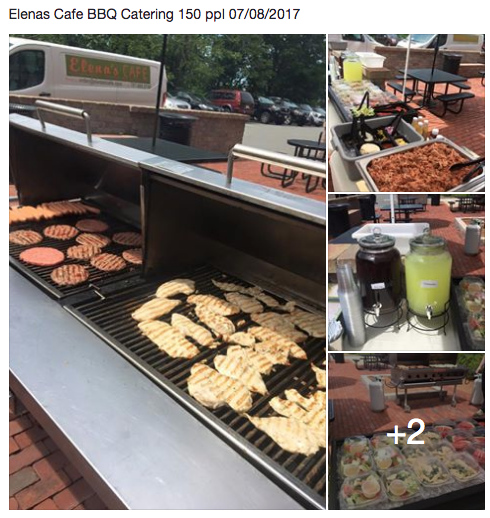 Here is one BBQ event we served in June. We had some break after Christmas, but January bring us a lot new clients small and big. We treat them all same way. The best possible. 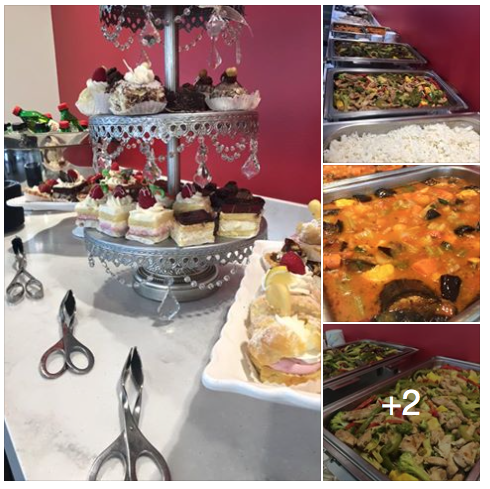 Here is some pictures from some our catering events in January. 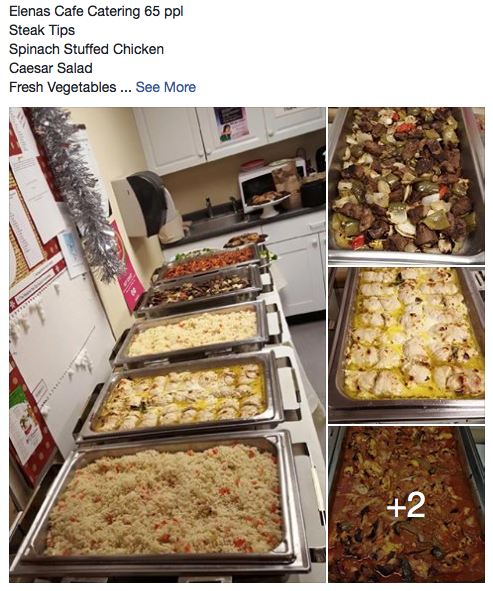 We help with our catering , celebartions of one Chinese New Year. 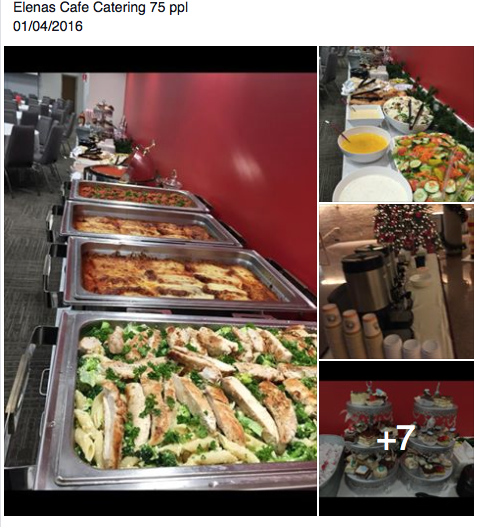 We were happy to participate in that event. 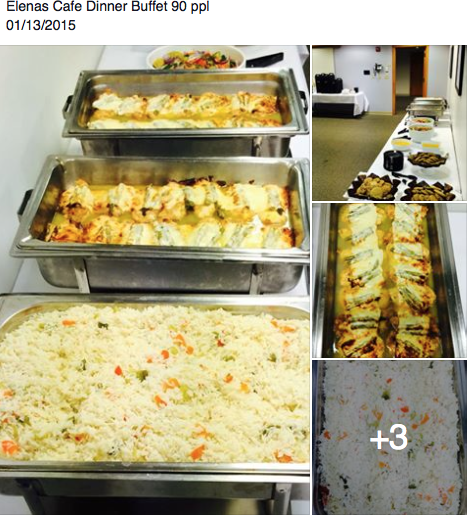 On 22nd May we had request for catering for 400 peoples. 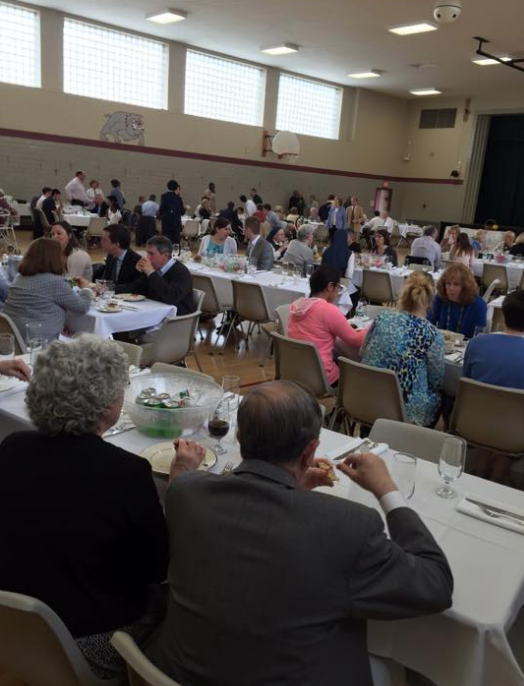 It took place in West Roxbury , Massachusetts . 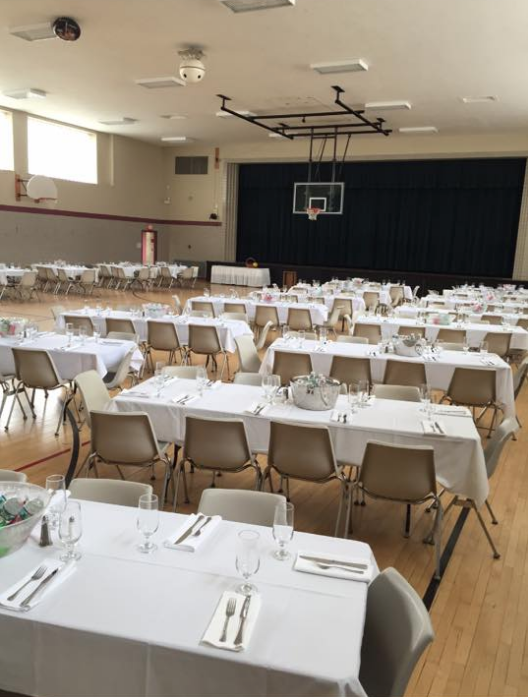 We made all table set up in gym hall. 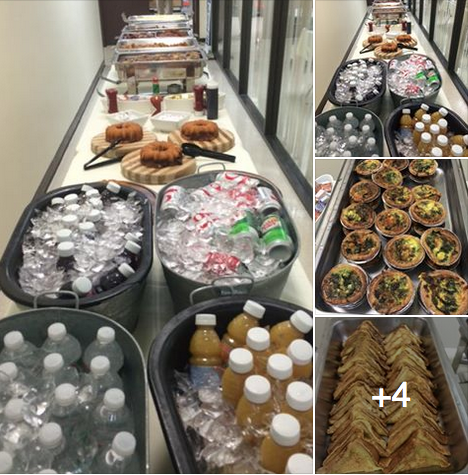 Here is some pictures from that catering event. 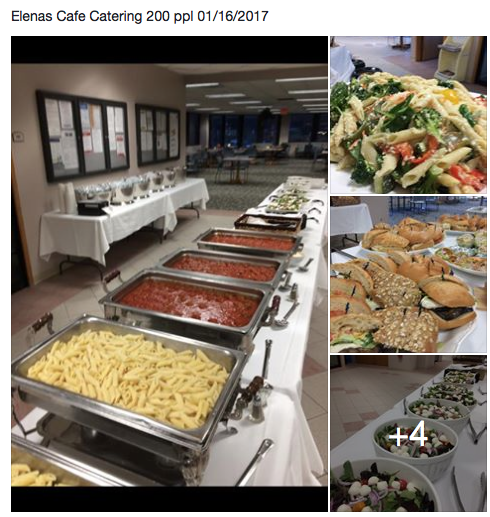 Elena cafe catering services in Boston area, are our core business, and we make that right, for all our clients. 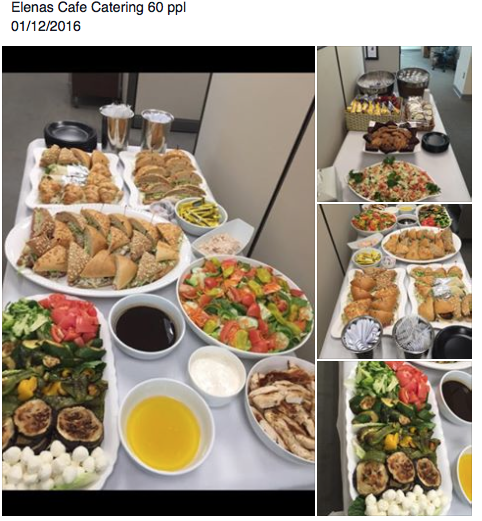 Our regular clients know all about us, but every day we got new ones, and they ask us all kind of questions about our catering services. Most common question is what they can get for 30, 50, 150 people for under $10 per person. 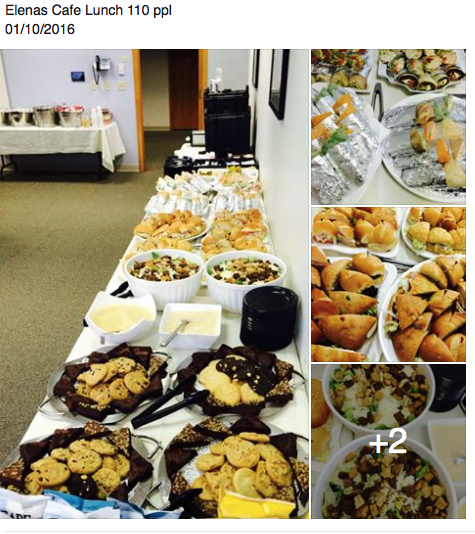 With any choice above (1 dish) you will get soft drinks and salad, cookies and brownies for under $12 per person. How many people we feed in January? After extremely busy December, January continue to be busy month for us. Lots new clients, with different request. We was able to fulfill them all, like always. 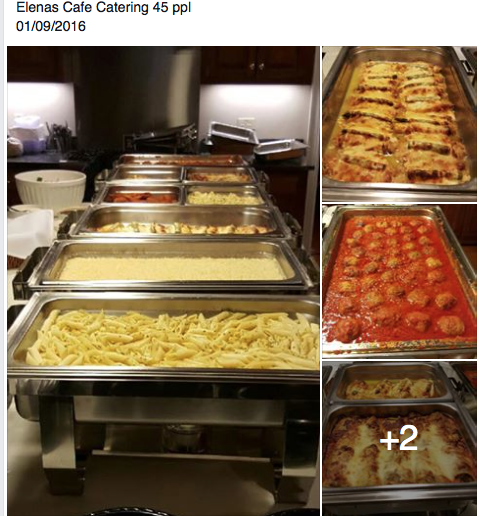 If you have some special request for catering, want some specialty food , or something out of ordinary, we are here to make it happen. Here is some insights on January orders. 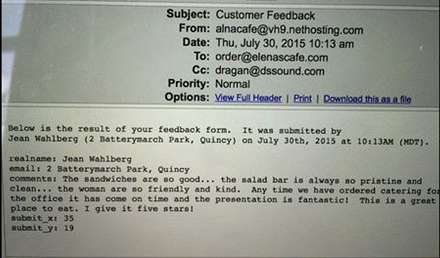 When we receive E mail feedback like this one, we realize that all hard work we put in this company, is worth. It make us happy, realy. 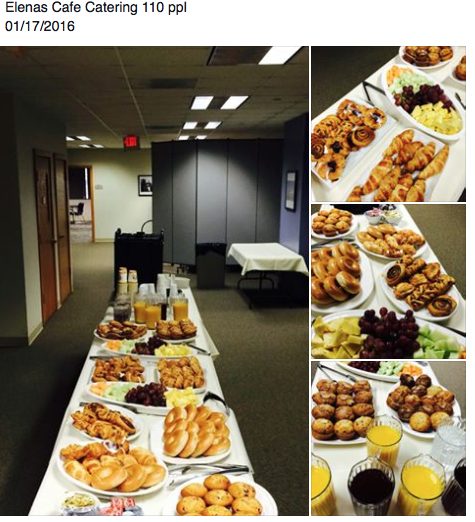 We provide breakfast buffet for swim event , where 700 people show up. Thats lot of hungry people to feed, so we need to get out lot of our stuff, to make them smile. We are proud to announce our new location in Dedham, MA. Same great Elenas cafe servis , like on any other location. Come to join us, in our cafeteria, when you can find great chooses for breakfast.